In order for the Basalt High School football team to remain in command of the Class 2A Western Slope League, it will need to hold off a dangerous Coal Ridge team Friday in BHS’s 7 p.m. homecoming game. At 5-1 overall and 2-0 in WSL play, Basalt is tied atop the league with Moffat County (3-3, 2-0) with three games remaining in the regular season. The league champion receives an automatic spot in the state tournament, while the rest are left hoping their RPI is strong enough to sneak into the top 16. Entering this week’s games, Basalt is No. 8 in RPI, the best in the WSL. The top eight seeds also get to host first-round games. Next on the list is Aspen (5-1, 1-1) at No. 11, a team BHS beat 48-22 last week in AHS’s homecoming. Coal Ridge (3-3, 0-2) sits just outside the playoff bubble at No. 20, while Moffat is back at No. 27. Steamboat Springs (1-5, 1-1) is RPI No. 39 and Roaring Fork (0-6, 0-2) is No. 42. Despite three losses, Frerichs isn’t about to pretend like Coal Ridge won’t be a challenge. 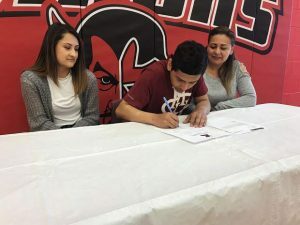 The Titans’ two WSL losses came by six points to Aspen two weeks ago and by four points at Moffat County last week. Their only other loss came in the first game at Meeker, which is undefeated and ranked No. 3 in RPI in Class 1A. Coal Ridge beat Battle Mountain 31-14 on Sept. 15. Basalt beat the Huskies 41-33 a week later in their lone non-league common opponent. Key to stopping Coal Ridge is slowing senior running back Jacx Powers, who has rushed for 1,043 yards and 10 touchdowns this season. The Titans are sure to have their eye on emerging star Noah Williams, Basalt’s senior tailback who has 702 yards rushing and 13 touchdowns this season. Williams has 10 combined rushing touchdowns the past two games alone. 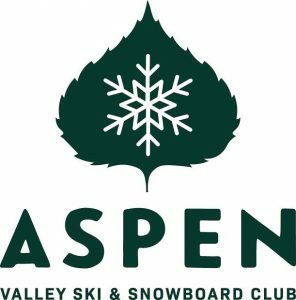 Aspen is coming off its first loss of the season. 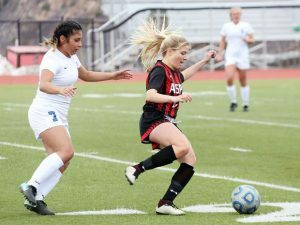 While last week’s loss to Basalt may have rattled the Skiers, AHS coach Karson Pike said the team is focused on moving forward. While earning the automatic bid via the WSL championship is now a long shot, Aspen’s strong RPI has it sitting in a good spot to still snag a playoff spot if it can win out. 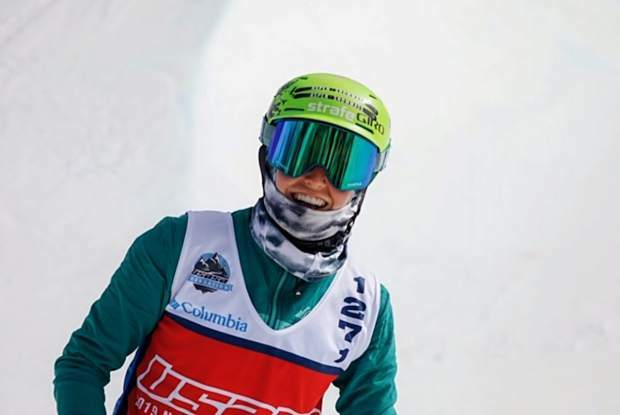 Aspen faces winless Roaring Fork at 7 p.m. Friday on the Skiers’ turf field, and then heads to Steamboat Springs next week. The regular-season finale at home against Moffat County has all the makings of a game that could have a playoff spot riding on the outcome, at least for Aspen. 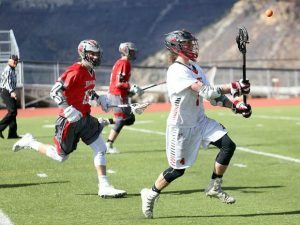 First, the Skiers will need to beat a Roaring Fork team that has only scored six points all season. The Rams lost 41-0 to Steamboat Springs last week. Steamboat Springs is hosting Moffat County Friday in the third WSL game this week.